Please accept my blessings. I beg to acknowledge receipt of your notes, and I thank you very much for your daksine. It was a very nice visit to the Bury Place temple. It is from there that we started our London activities, and I am so glad to see that the Deities are being decorated there the best. You are all working very hard, and this will not go in vain. 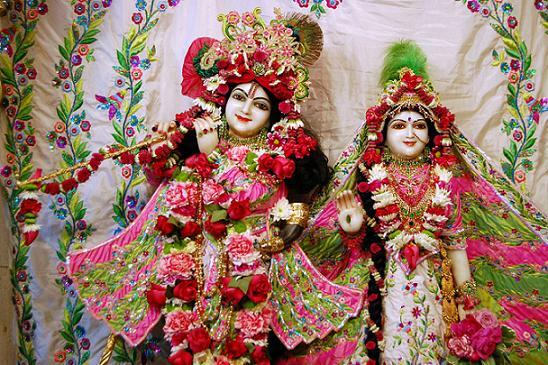 Whatever we do for Krishna, that is to our eternal credit. Thank you very much. I hope this meets you in good health.